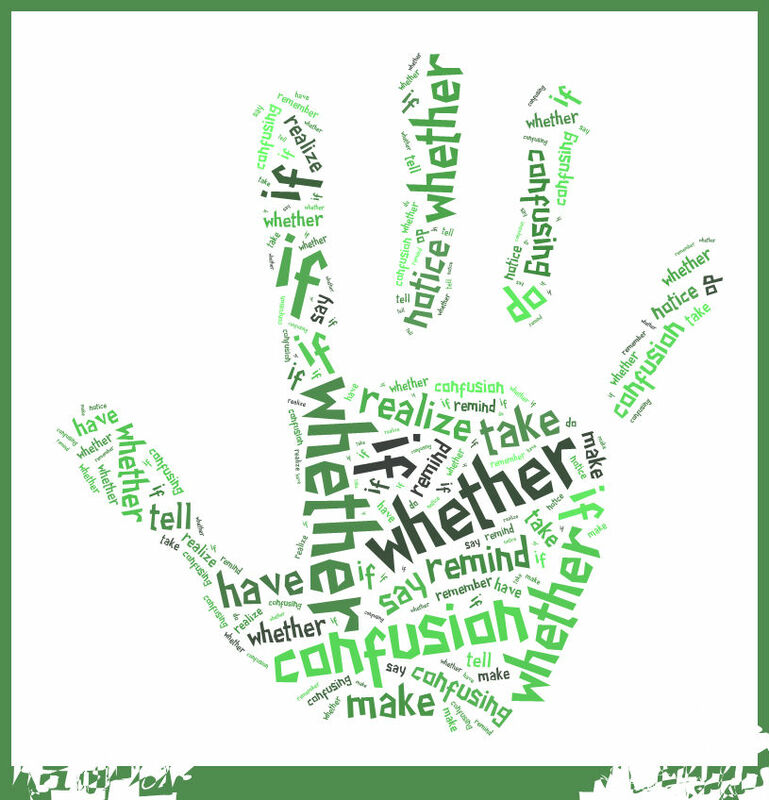 This post is the opening of a new section in my blog devoted to easily confused words. Here, I will try to clarify those English words which can cause confusion to the students of this language. I do hope you´ll find it useful! 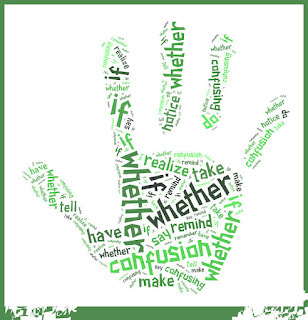 You may have come across the problem of deciding whether to use "whether" or whether to use "if". Well, I´ve tried to explain this issue in the following PowerPoint presentation. I think it may help you understand the difference between these two easily confused words. Now, you can try the following exercise to check your understanding.